The rise of on-demand apps has given rise to a predictable trend: young consumers are ordering food more often than any generation before. Restaurant owners have prioritized offering reliable and efficient delivery services to meet this increased demand. 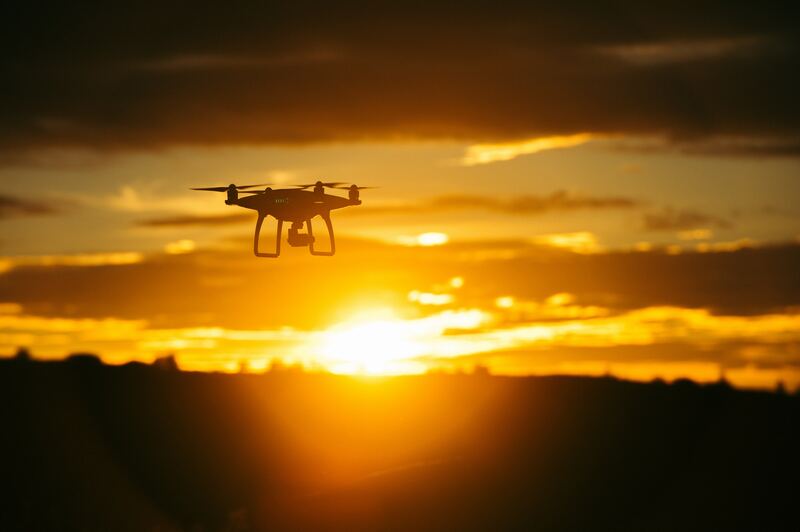 Luckily, the growing popularity of drones might represent an opportunity to stand out among the competition. This isn’t mere speculation. Major companies such as Uber are already working on drone-based food delivery programs. Although Uber’s program remains in its early stages, this move is representative of a larger shift. Smaller companies such as pizza chain Pieology have also begun experimenting with drone deliveries. 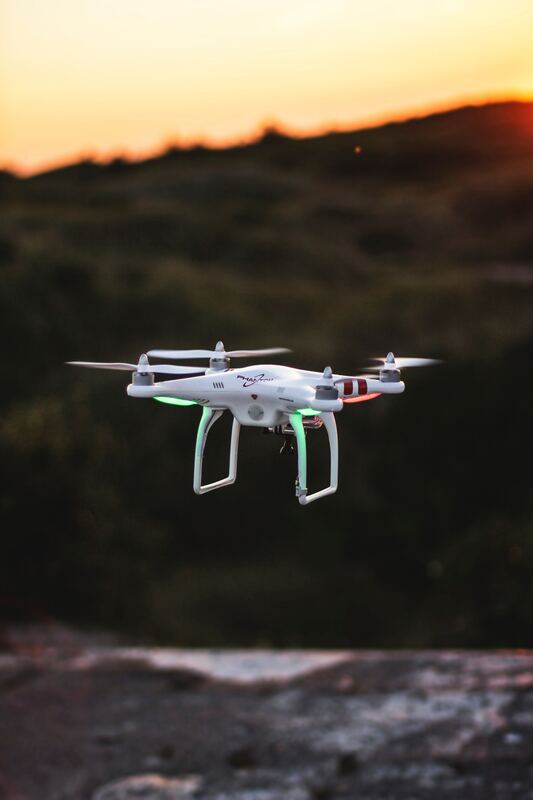 As Android and iOS mobile app development pivots to include drone capabilities, the technology will become all the more reliable. Restaurant owners should keep up with these shifts to avoid being left behind in the future. Customer Satisfaction: The use of drones can’t be a gimmick. The goal is to deliver food more efficiently and reliably than ever. Achieving this goal will boost customer satisfaction (and loyalty) as a result. Marketing: Chad Bailer, Pieology’s vice president of marketing, points out that drones carrying a brand’s products through the air offer unique and natural marketing opportunities. While delivering food, a brand could also indicate to people on the ground how tech-friendly and forward-thinking the company is. Sustainability: Most food delivery drones wouldn’t be particularly large. They also wouldn’t require substantial resources when traveling from the restaurant to a customer’s location. This makes them a sustainable alternative to traditional delivery methods. Technical Limitations: Big companies like Uber have the resources necessary to begin experimenting with drones now. However, it may be several years before smaller restaurants can feasibly investigate this technology themselves. Regulations: Drones are new. That means regulations which apply to them are still developing. Restaurant owners who use them to deliver food must proactively research applicable laws and ensure all drone operators obey them. 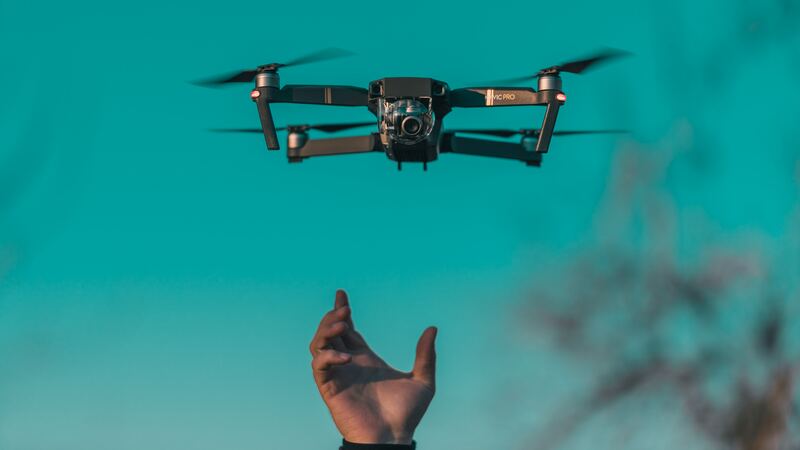 Maintenance: As more restaurant owners begin experimenting with drone-based food delivery, it’s likely that malfunctions will occur. Simply misunderstanding how a heavy load can reduce a drone’s efficiency may lead to technical problems. Restaurant owners will have to learn how to maintain their drones in cost-effective ways to ensure consistent service. Reduced Workforce: With drones delivering orders, there will be less need for human drivers. This could be a benefit to smaller restaurants where employees may handle multiple tasks. Instead of spending time making deliveries, they can focus on keeping things running smoothly at the restaurant. Brick-and-Mortar’s Response: Brick-and-mortar shops must constantly find new ways to match the convenience of today’s delivery services. The fact that drone delivery still feels like a novelty will further drive the need for unique in-restaurant experiences to attract guests. Development of Security Programs: Food delivery drones will require strong security to protect them. Developers will focus on creating these solutions, and restaurant owners will need to research them to determine which are most useful. These points illustrate some of the various pros and cons of this particular tech revolution. Either way, it’s clear food delivery is moving in a drone-centric direction. Experimenting with this technology now is key to offering strong customer service in the future. 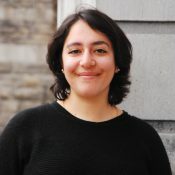 Natalie Abemayor is a graduate of McGill University with a degree in International Development Studies and World Cinemas. She focuses on crafting quality content for the app development industry, with a focus on UX design and use case creation.